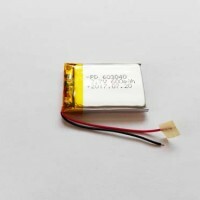 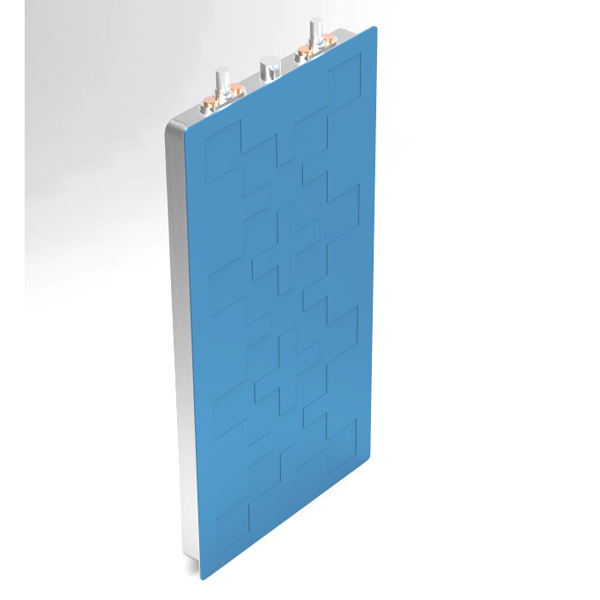 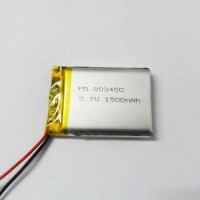 LTO battery is named Lithium titanate battery(Li4Ti5O12), is a new generation lithium ion battery that used the LTO as cathode material instead of graphite, the anode can be LiCoO2, LiMn2O4, LiFePO4,and NiCoMn. 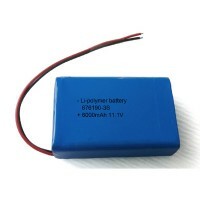 as a new type rechargeable lithium battery, LTO battery has great performances of perfect high safety, high stability,super long cycle life and strong temperature tolerance. 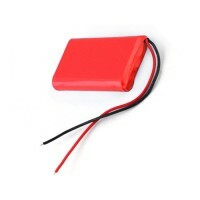 It can be widely used in electrical car, charging station, tourism bus, yacht, wind power generation storage, transport signal system, solar-wind power street lights,UPS back up power,home energy storage,mine, disaster assistance, electrical system, smart electricity network, communication base, back up battery for hospital,financial industry,telecom system, LTO battery is also good choice for some special fields such as military,long way shipping, aerospace who requires high safety, high stability and long life. 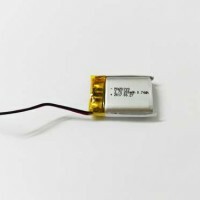 LTO battery developed by Padre Electronics takes the LiMn2O4 as cathode while using LTO as anode, it proves that the battery can have high energy transfer efficiency of 86%~91% between charging and discharging under the environmental temperature of zero 30 degrees to up zero 55 degrees, the performance is very good. 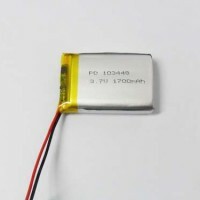 so far, normal lithium ion battery has a cycle life of about 500 times, but Padre LTO battery cycle life can reach over 20000 times, it means more than 15 years. Padre LTO battery has been widely used in electrical cars, e-bike, porter,patrol car,tour car, in coming future, it will also be used for e-bus, mine projects, military system and aerospace industry. 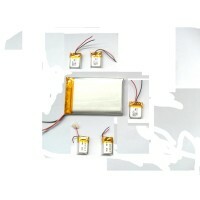 It will not separate out crystals, can stay well with over-charge and over-discharge, strong tolerance for use abusements. 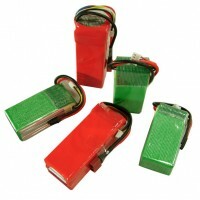 Padre LTO battery is proved to have over 20000 times cycle life with 0.2C discharge. 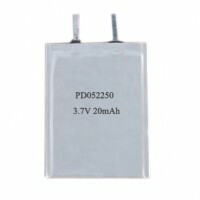 LTO battery has very stable composition, very small change after switch between charging and discharging. 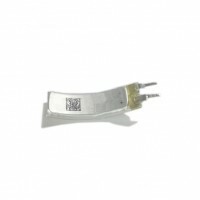 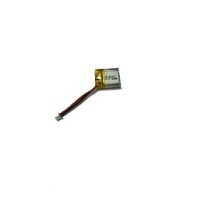 c-Fast charging, good C rate work performance. 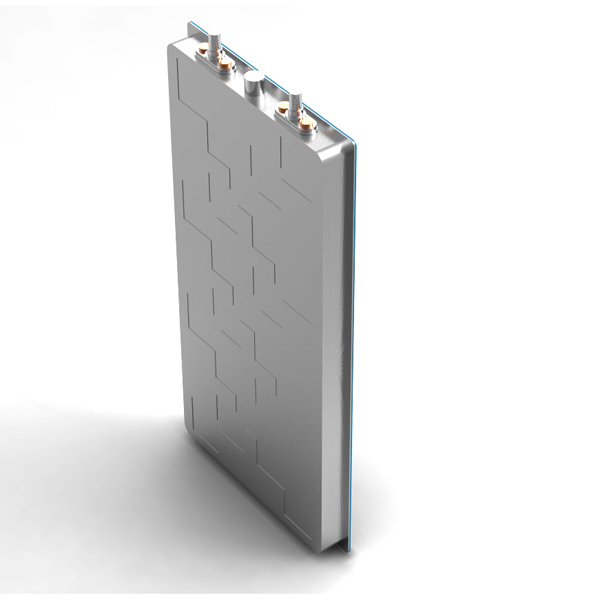 Most lithium batteries requires several hours charging, but LTO battery can be charged in 20 minutes, sometimes even less than 10 minutes.